Every child deserves a safe, loving, and caring home. and caring licensed sponsored families. Strengthening Families and Engaging Communities." Every child deserves a safe, loving, and caring home. At any time, there are 7,000 children in the State of Kansas in Out-of-Home placement. 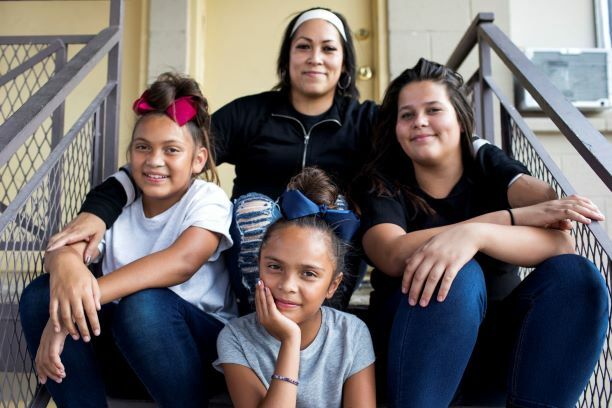 As a Child Placing Agency, The Salvation Army Wichita Foster Care program helps connect children with safe, loving, and caring licensed, sponsored families. The Foster Care Recruiter will contact you within a couple of days to gather information and direct you to the DCF-sponsored webpage, http://fosterkskids.org. The webpage facilitator will provide information on when TIPS-MAPP trainings are scheduled. You may be called during the pre-training period, in which you take the TIPS-MAPP class, by one of our program staff to ask if you have any questions or if we can be of any assistance. Upon completion of the TIPS-MAPP course, it will be determined by home interview and TIPS-MAPP Family Assessment if being sponsored by The Salvation Army Wichita is in the best interest of our program and your family. Please do not hesitate to contact the Foster Care Recruiter regarding questions about our program. 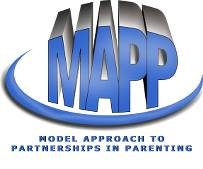 we're happy to announce our upcoming TIPS-MAPP 10 week class which will begin March 7th here at The Salvation Army, 350 N. Market, Downtown Wichita. 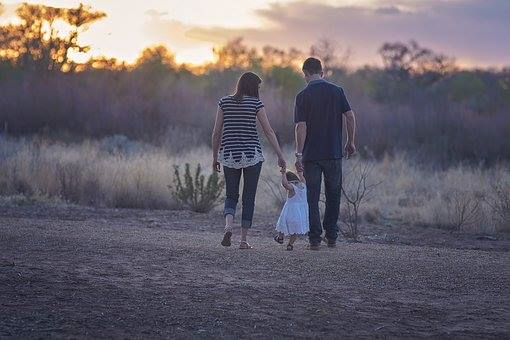 The program is designed to help prospective adoptive/foster parents understand the difference between the desire to help and making the commitment to bring children into their home. If you know of any family or friends who are interested, please inform them of this great training. You must register by calling our Director of Foster Care & Adoption (Andrew Uhlschmidt at (316) 425-6157.